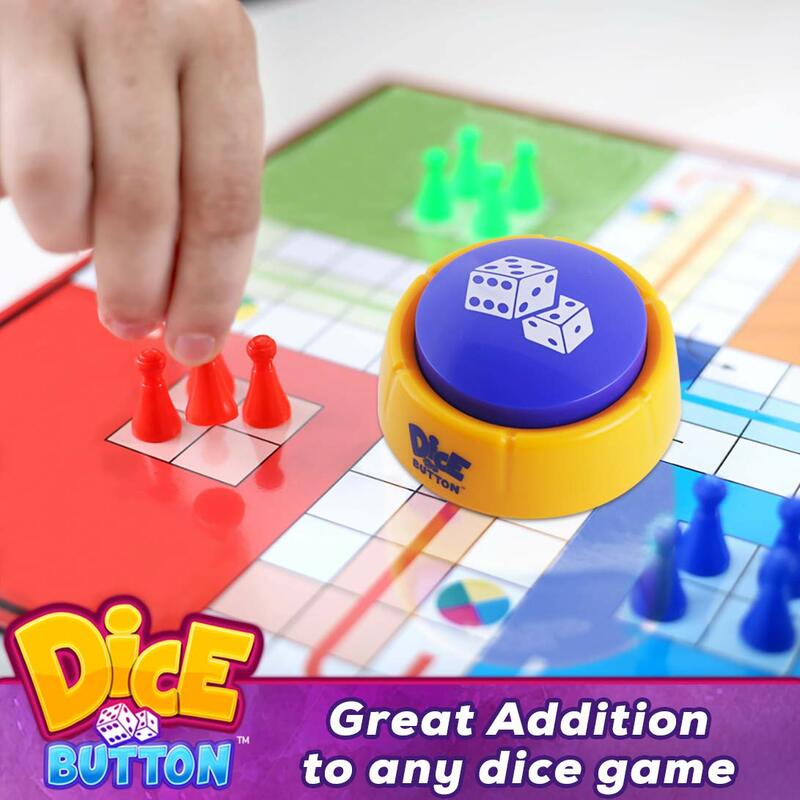 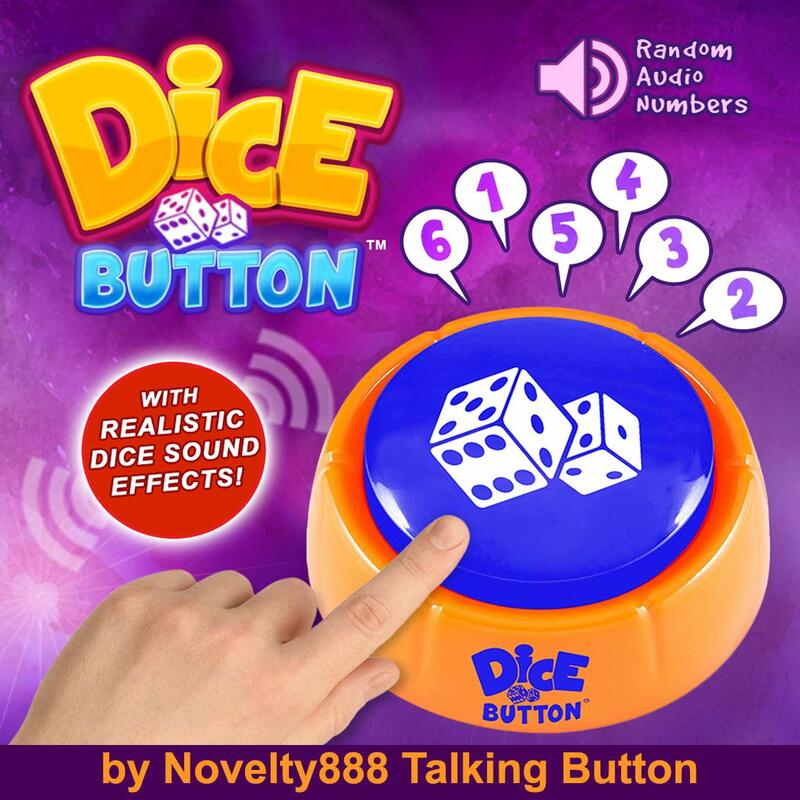 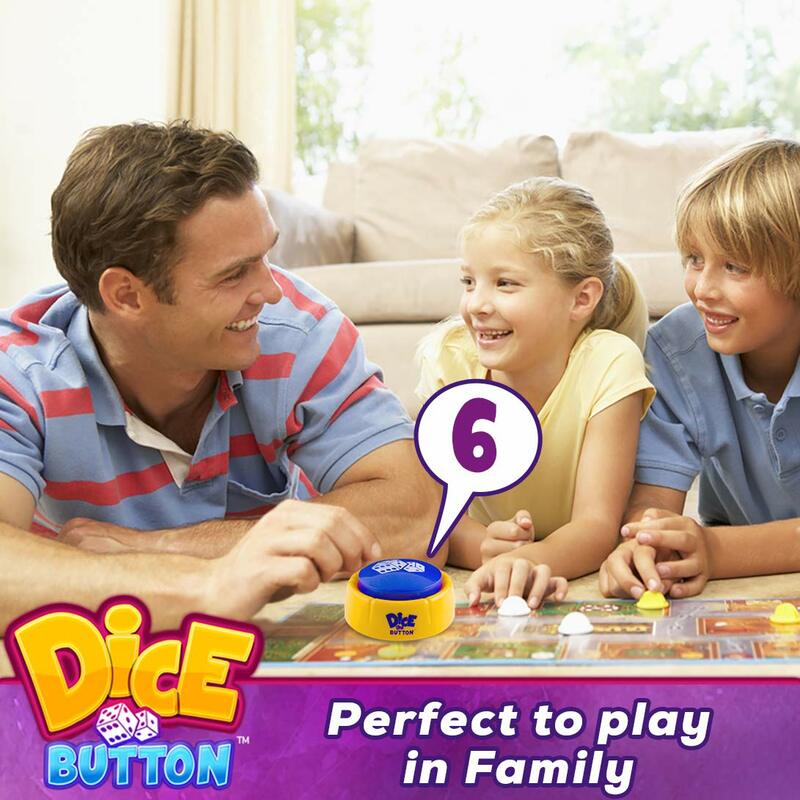 Novelty888 Dice Button is a New Generation of Dice | Random Numbers 1-6 in Audio | A New Board Game Experience | Talking Button | Dice for Kids - It is Safe for Children and Pets. 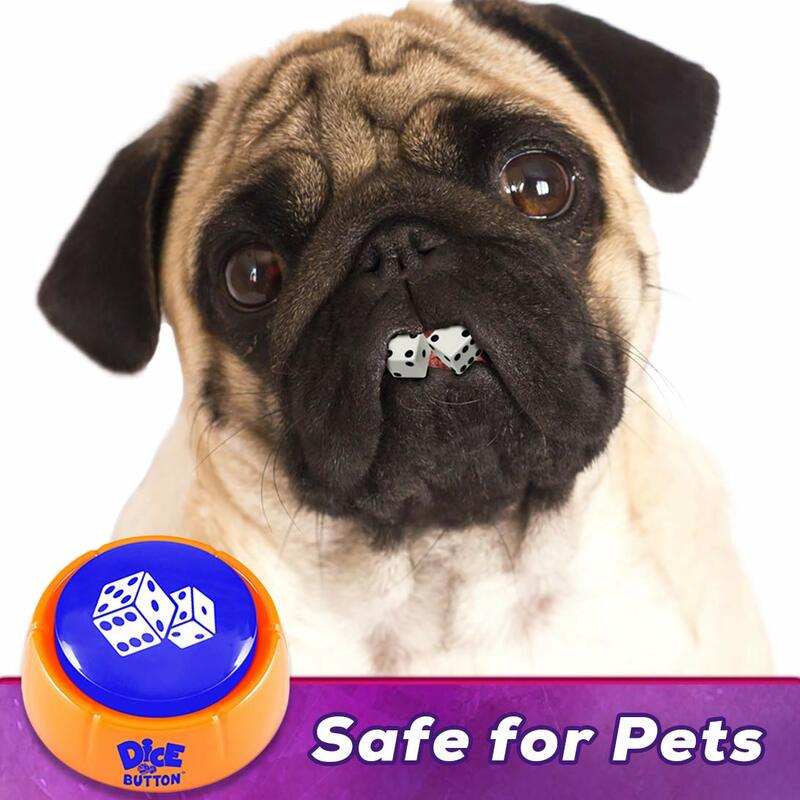 It works like it is suppose to. 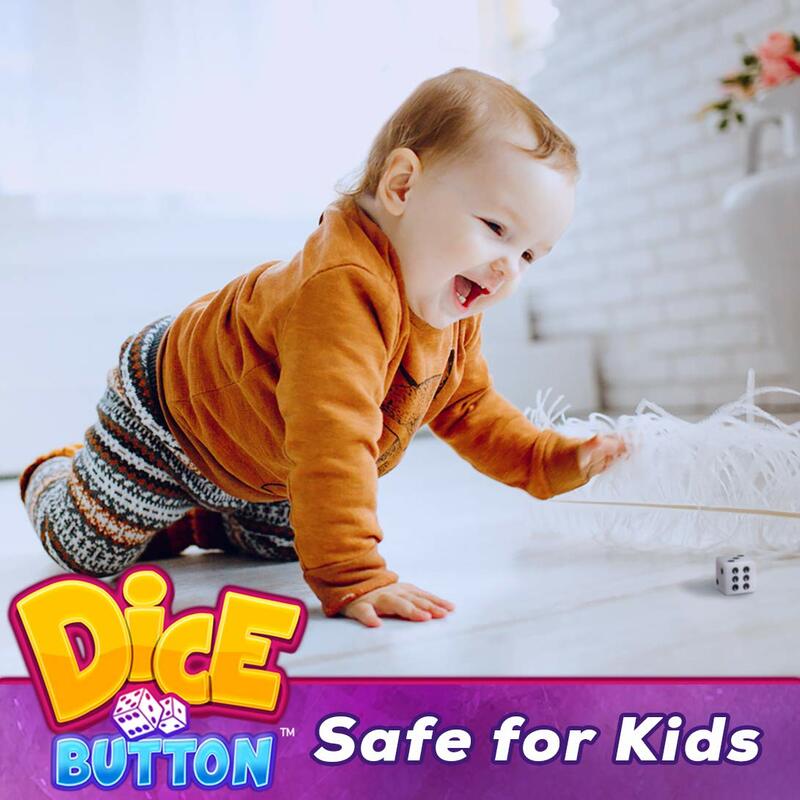 We have had a lot of fun with it. 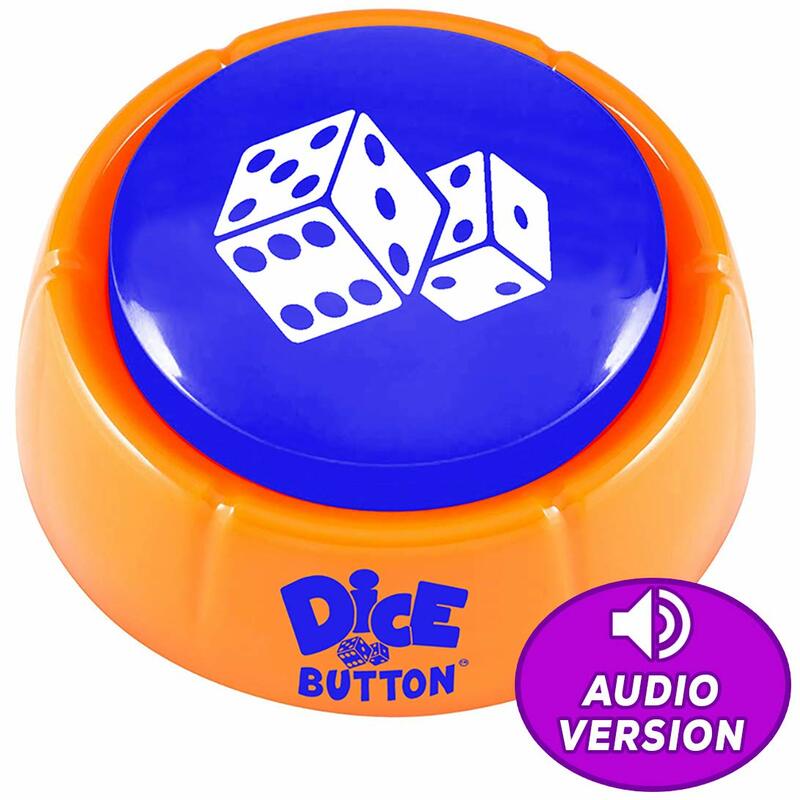 It sounds like you are rolling a set of dice in a cup and then tossing them onto the table. 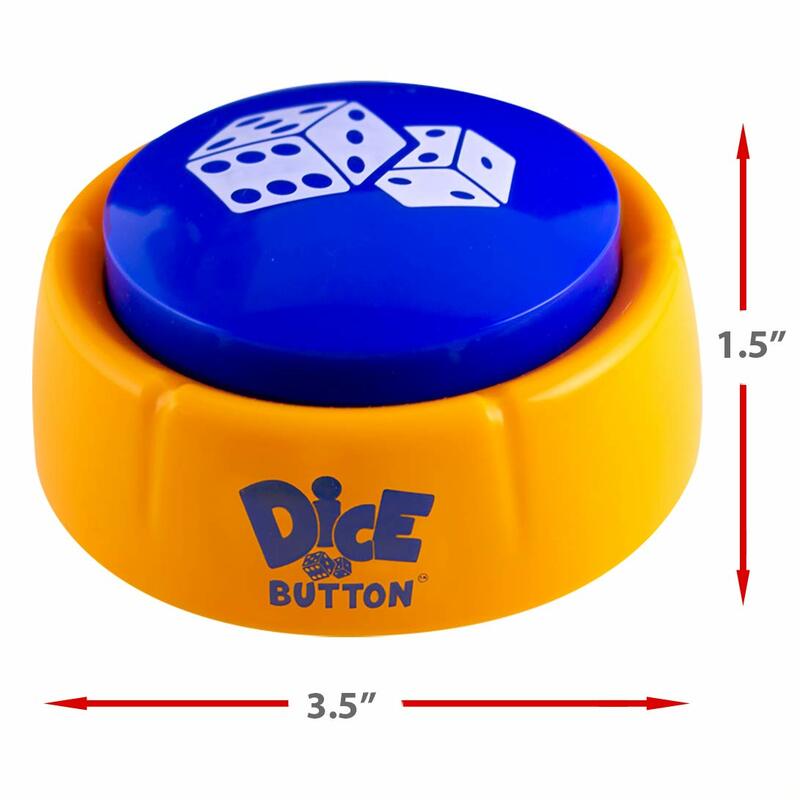 Great little novelty item.